Attention all Softball players: there will be a Softball meeting for all players interested in joining us this spring TODAY after school at 3:30. We will meet in the old gym. It’s not too late to make your reservations for North Woods Nonsense! This year’s dinner theatre is a hilarious farce featuring Bigfoot, tabloids, an inept politician and the worst reporter ever. The show is Friday, Saturday and Sunday is a matinee. See Miss Yeagle or a cast member to get your tickets now! Parent/Teacher conferences begin TONIGHT at the high school. The 2nd night will be Tuesday, November 6th. Parents, please call the office to set up an appointment! The Lady Knights volleyball season came to an end last night with a heart breaking loss to Flanagan-Cornell 21-25, 25-17, 25-23 to finish the season at 32-7 overall. Leading the Knights was Avery Fisher with 26 assists and 13 digs; Hannah Brackenhoff with 28 digs, Jessie Wanserski with 12 kills and Polly Reynolds with 3 blocks. 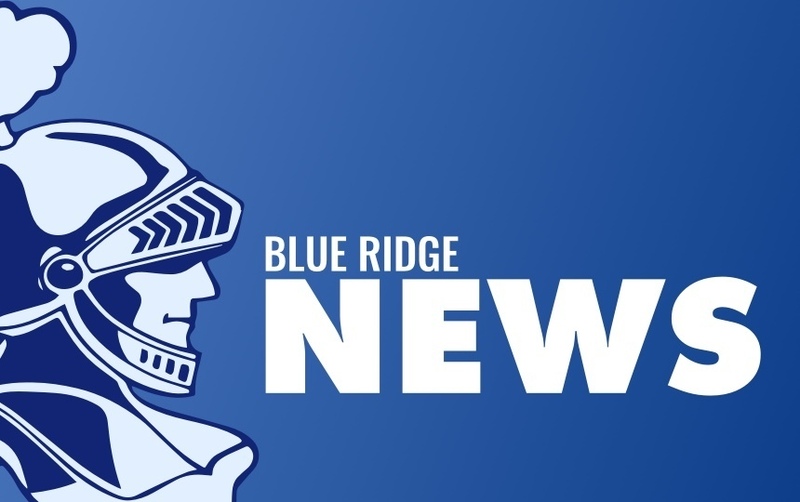 Congrats to Avery Fisher and Hannah Brackenhoff for establishing new single season assist and dig records for Blue Ridge Volleyball. Way to go Ladies!